Congratulate Teen Mom Star For Welcoming Baby! Teen Mom Star or any mother are always excited for one more baby in the family! Well, this Teen Mom star has welcomed the baby in the family! Let's look over the story and congratulate her for the baby! 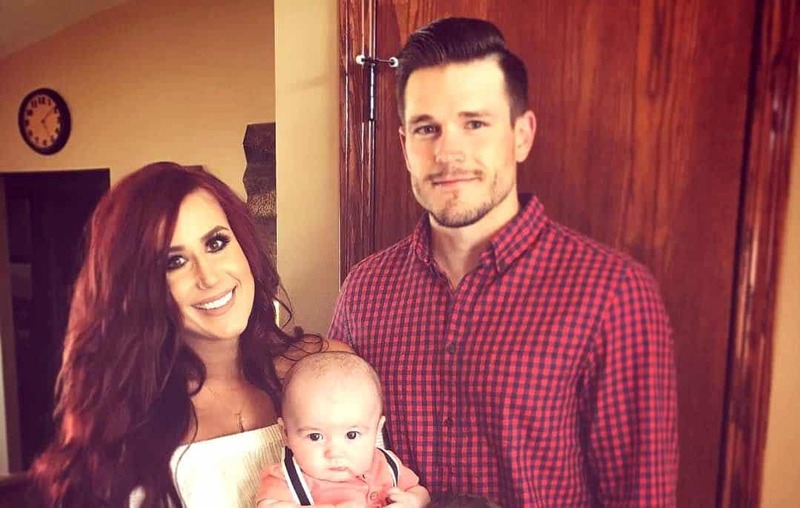 Chelsea Houska has just welcomed the baby with her husband DeBoer. Well, she has already welcomed baby Layne. Is she pregnant with another baby already? No ways. So why should we congratulate her? The recent sneak peek video on the Internet will surely make you. Let’s go over it! Cole has been very supportive and stayed with Chelsea through every thick and thin. In the sneak peek video, they finally welcome Layde. It’s a very emotional moment for Chelsea and Cole. Do you know a fact about Layde birthday’s date? Chelsea 27th birthday and Layde’s matches! Well, before she welcomed the baby. In the video, Cole holds her hands and says, “It’s your birthday. Oh my God,” I got two girlies with the same birthday. This is your gift. It’s a good gift,”, she added! Chelsea asks one question to Cole and his reply is just amazing! Finally, a beautiful photo of Fabulous 5! We don’t know if they would be welcoming the next baby or not. But for now, their family looks perfect. The big Sister disappointed by her baby daddy but getting along with her best dad. Watson is two now, and her adorable pictures make the Internet go crazy. And we are just watching Layne grow in front of our eyes. It’s just a mesmerizing experience!